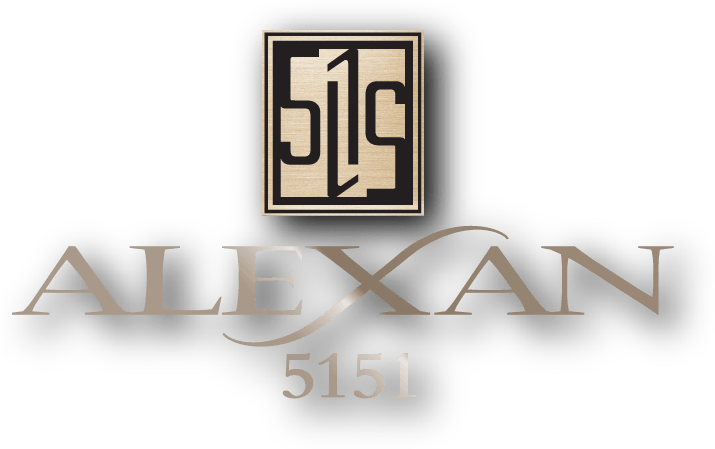 When you live at the Alexan 5151, you discover luxury apartments in Houston where beauty is more than skin deep. 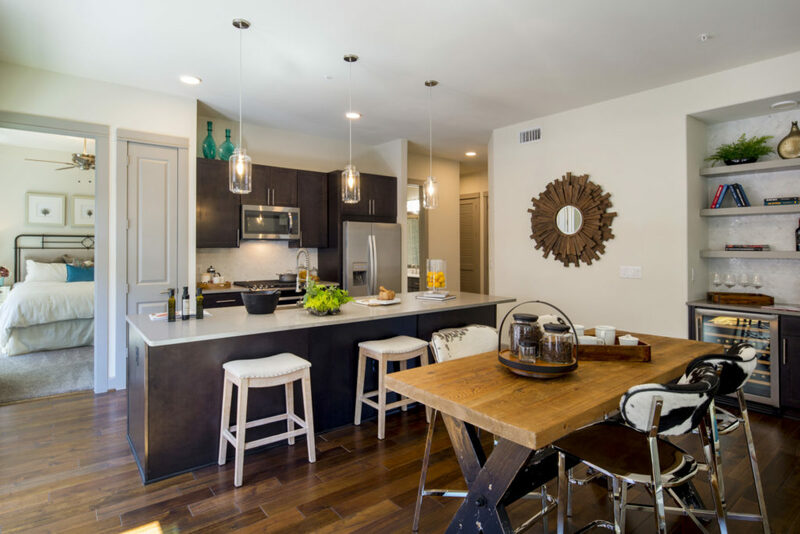 Dive into a lifestyle where apartment features aren’t just beautiful, but make your life easier. Here you can enjoy a world designed around you, and a life filled with fun and friends. Indulge your friends and out of town guests with a suite of community amenities that are perfect for a 3-day weekend. You can rest easy knowing you picked the layout and floorplan perfect for the life you want. Your new surrounding neighborhood has plenty of things to offer. Treat yourself and your friends to dining, entertainment and social venues that will keep you coming back for another good time. Welcome home to a luxury apartment that takes care of you. Unwind your hardest day with a few hours inside your new spa bathroom. You will be surprised what problems a garden tub full of hot water can solve. But whether your favorite spa-time addition is essential oils, Epsom salts or a decent cocktail, you’ll love every minute inside your garden tub. That spa feeling continues with custom framed bathroom mirrors and quartz or granite bathroom countertops. You find the same opulent surfaces in your gourmet kitchen. Whether you see cooking as a chore or love and art on a plate, you will love your gourmet kitchen. Each custom cabinet is perfectly accented by your countertops. A special farm stainless sink is deep enough for all the pots, pans and dishes you own. You can really turn up the heat on your culinary imagination with the gas range. Go wild – your stainless steel appliances are the perfect help you need in your new kitchen. Discover a beauty more than skin deep when you choose your new luxury apartment at the Alexan 5151 in Houston Texas.